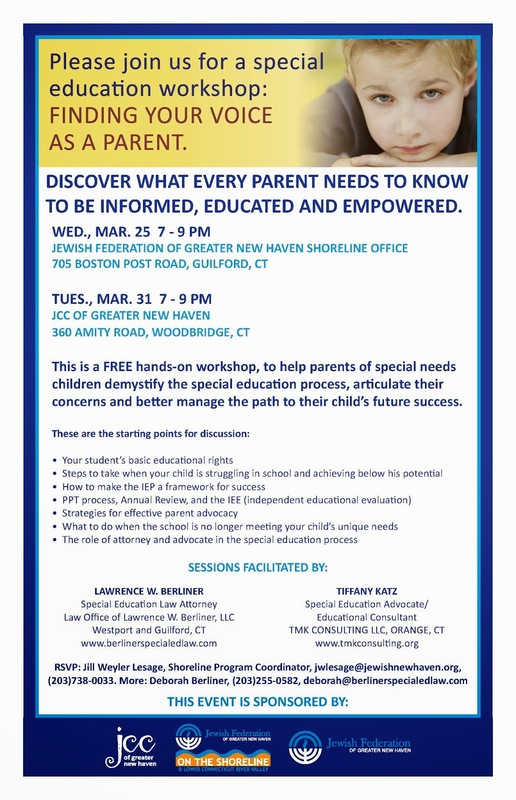 Do you have a special needs child? Are you confused by the identification process? Are you frustrated with the school system? TMK Consulting LLC is here to help you advocate for what is in your child's best interest. We will review your child's IEP with you. We will attend meetings to make sure your child is getting what is in his or her best interest. We also do independent educational assessments and tutoring in many areas! The material provided on this website is designed for educational and informational purposes only. Tiffany Katz is not an attorney and neither Tiffany Katz nor TMK Consulting, LLC is offering legal advice. The information obtained from this website shall not be used as a substitute for competent legal, healthcare, educational, or other professional advice to suit individual needs. The opinions and recommendations provided on the websites linked to this website are those of the authors and organizations alone and do not necessarily reflect the views of TMK Consulting, LLC or Tiffany Katz. TMK Consulting, LLC and Tiffany Katz disclaim all warranties, express or implied, as to the accuracy of any information provided or referred to herein, or for any omissions therein. TMK Consulting, LLC, 2011 Copyright. Watermark theme. Powered by Blogger.